Pushkin's Button Translated from the Italian by Ann Goldstein and Jon Rothschild. 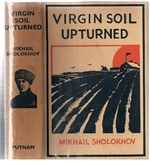 Virgin Soil Upturned. 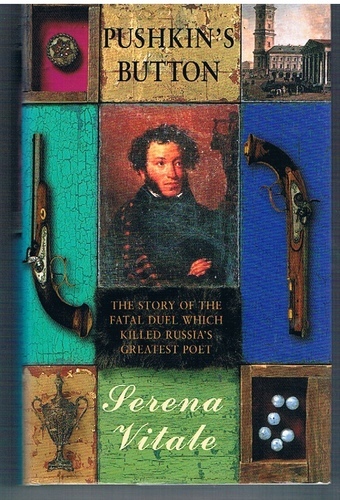 Translated from the Russian by Stephen Garry.